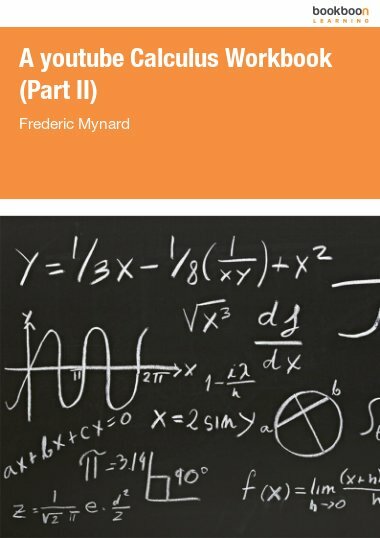 Dr. Frédéric Mynard is a mathematician, currently Associate Professor at New Jersey City University. He is an experienced teacher and has taught a wide variety of math courses, from junior high school to graduate level courses. In particular, he has extensive experience teaching Calculus, both in class and online. 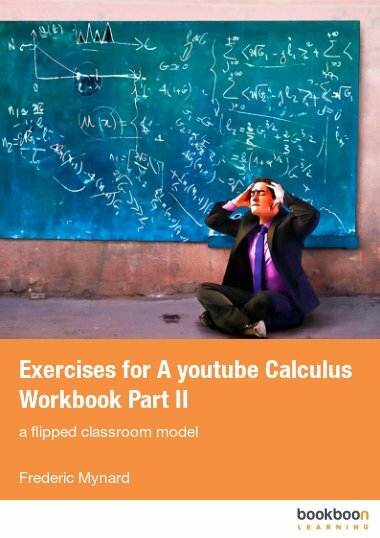 For the purpose of online classes, he has developed a comprehensive set of Calculus educational videos, available on youtube (www.youtube.com/user/calculusvideos). 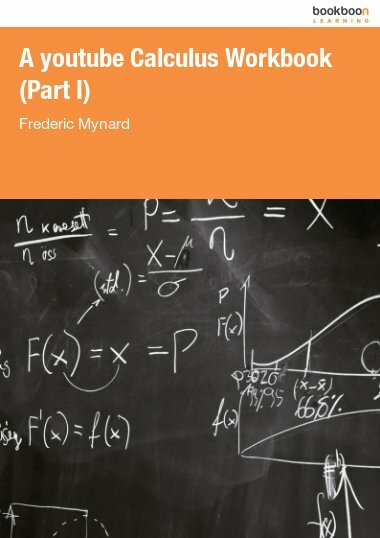 Frédéric is also an active researcher, specializing in general topology, categorical methods in topology, and their applications in Analysis. He has published over 30 research articles, and is an active member of the mathematical community, particularly as a conference organizer.